We are pleased to welcome you to our office. If you're looking for quality care with a personal touch, we hope you'll give us a call. 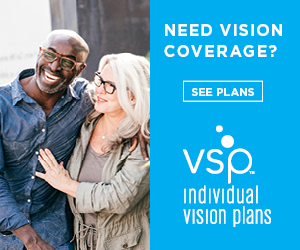 If you are in need of glasses, contacts, or simply your regular optometic care, we look forward to the opportunity to serving your family's optometric needs. We are conveniently located in the historic Tower Square Building and would be delighted to have you as a patient. If you need frames, we carry Bebe, Gucci, Calvin Klein, Kate Spade, Vogue, Revlon, Nike, and many other frame collections. Come in and take a look. No appointment is needed to select glasses.